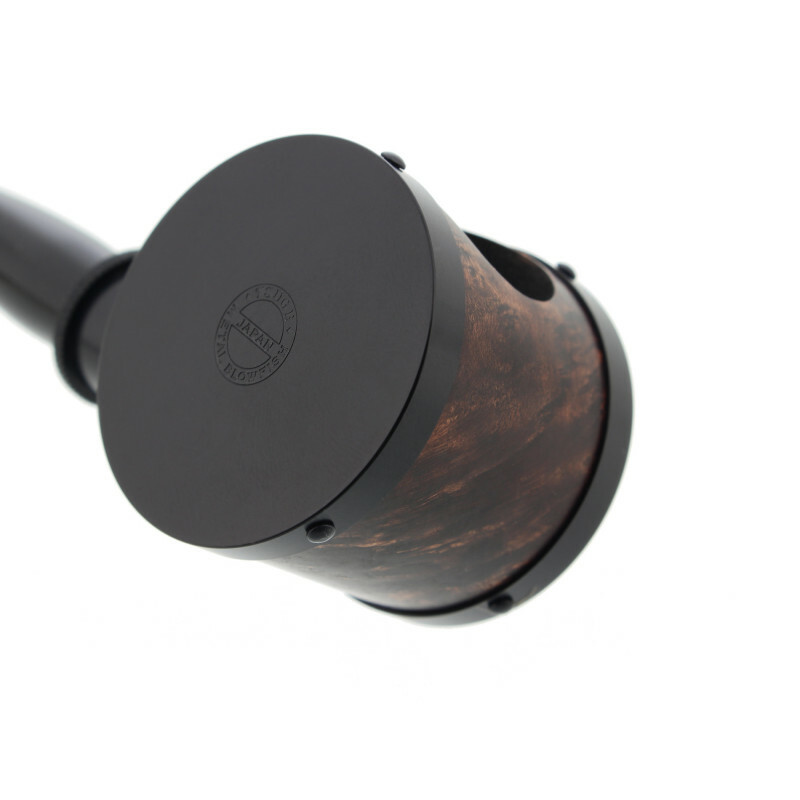 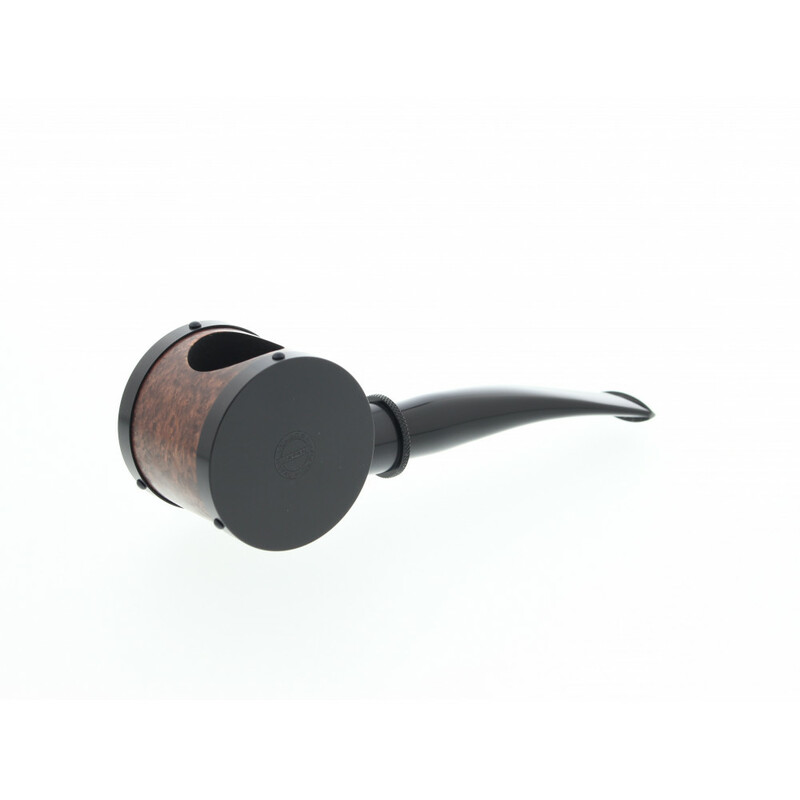 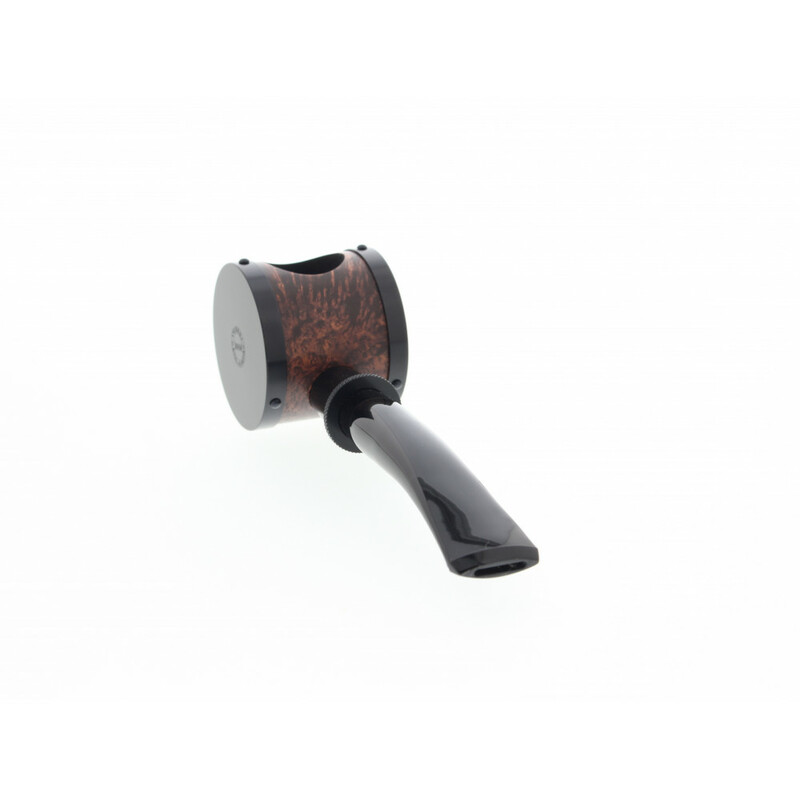 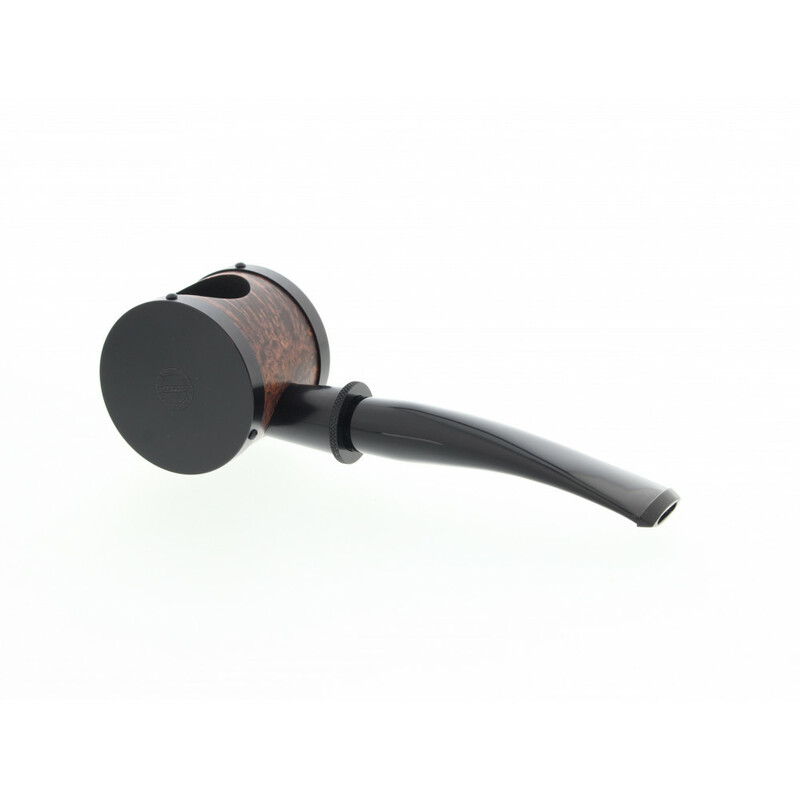 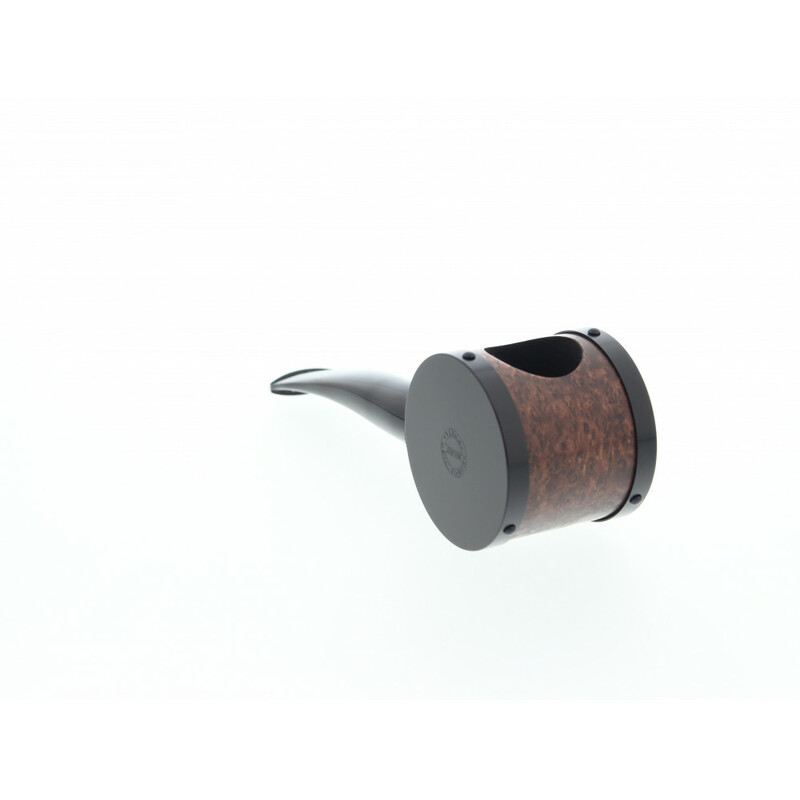 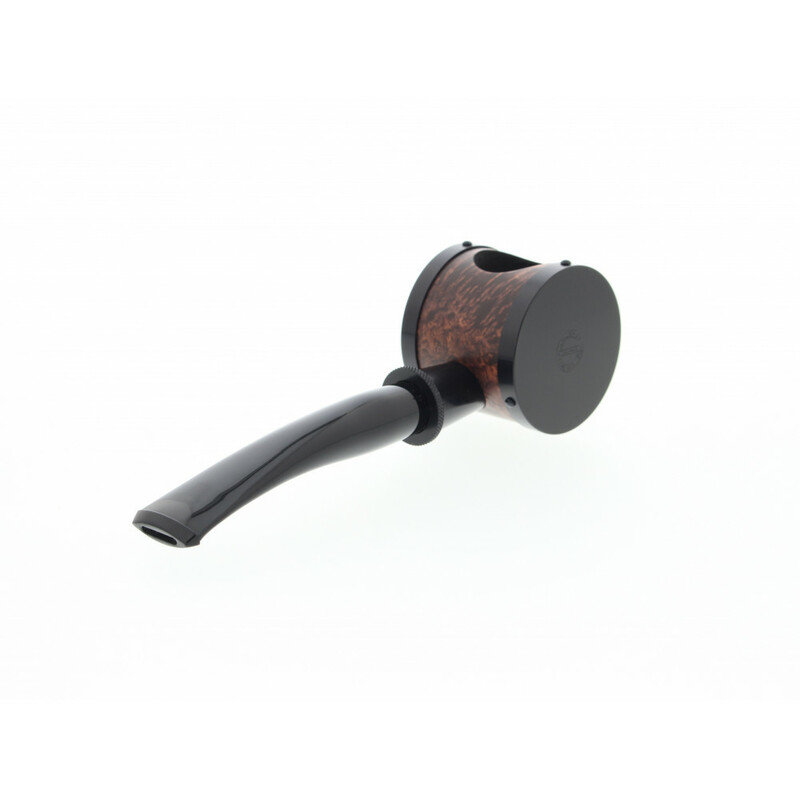 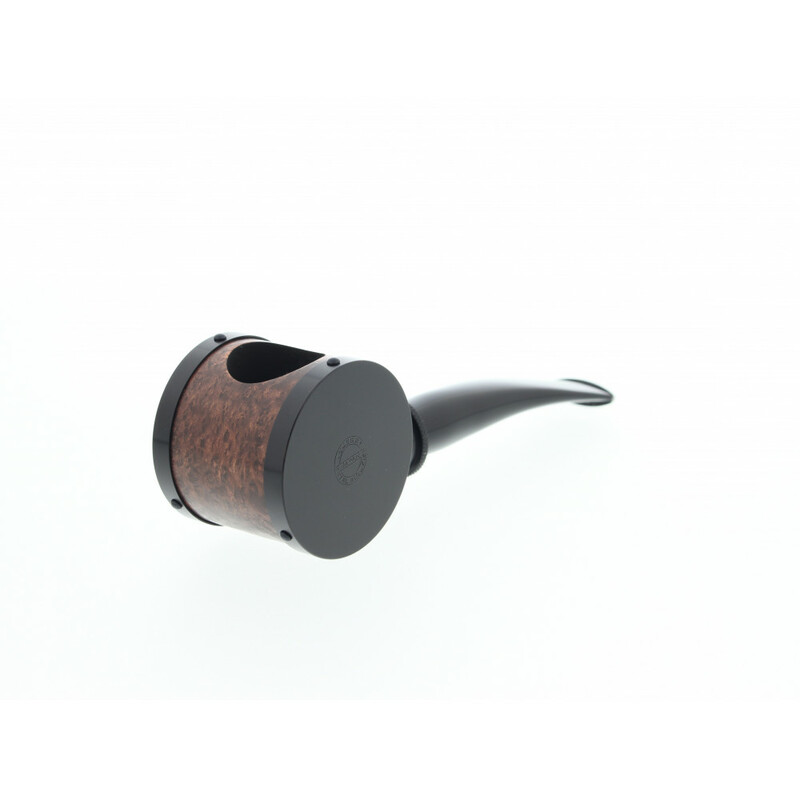 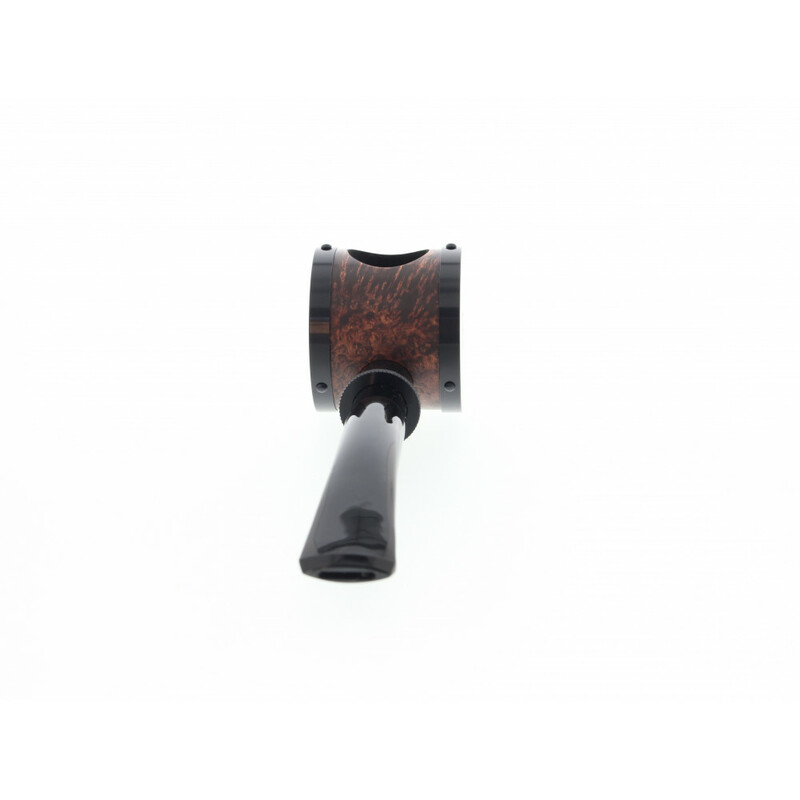 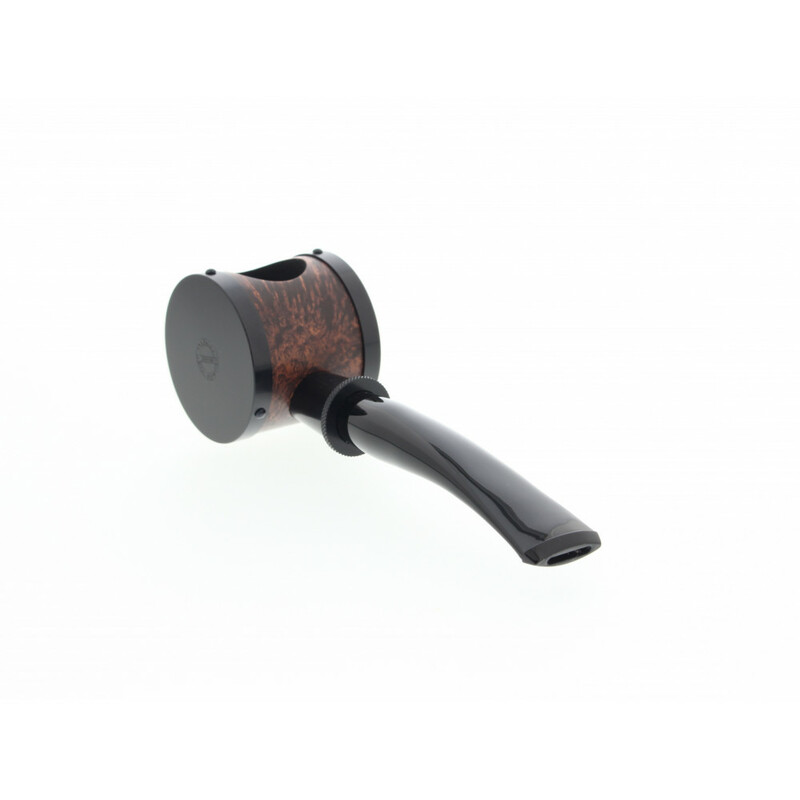 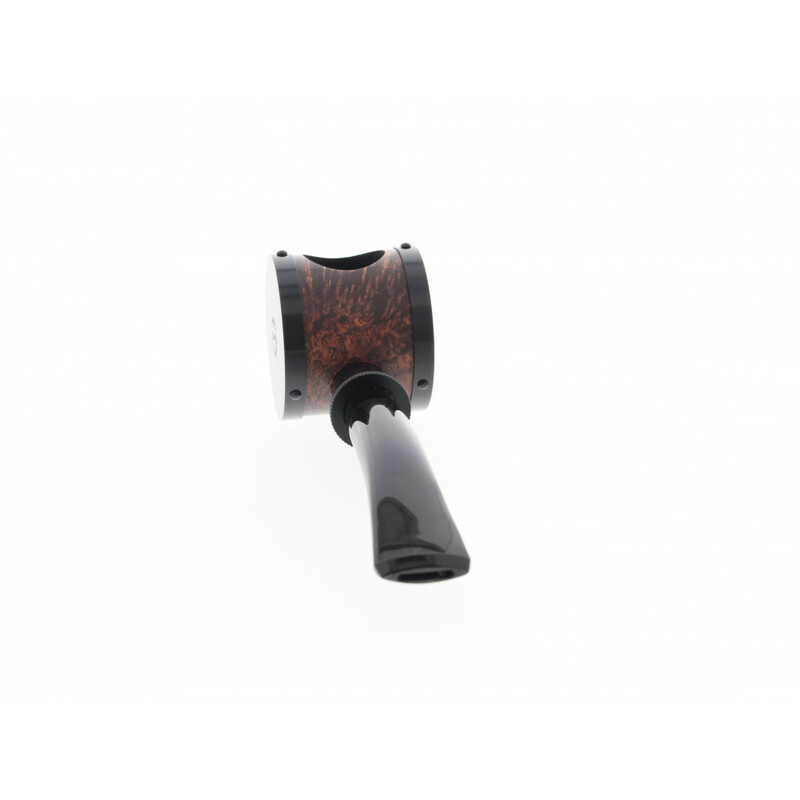 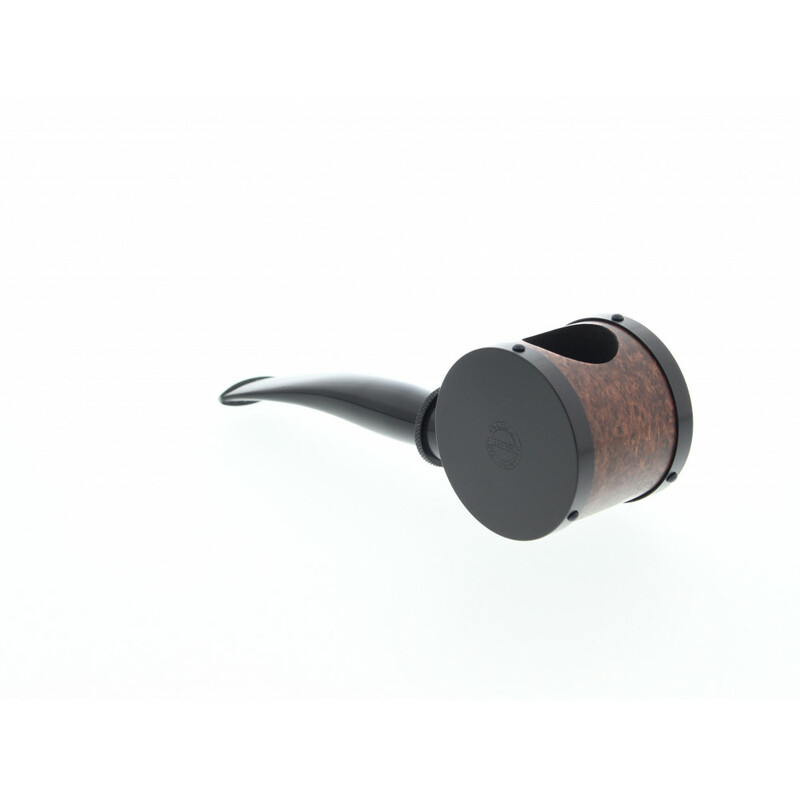 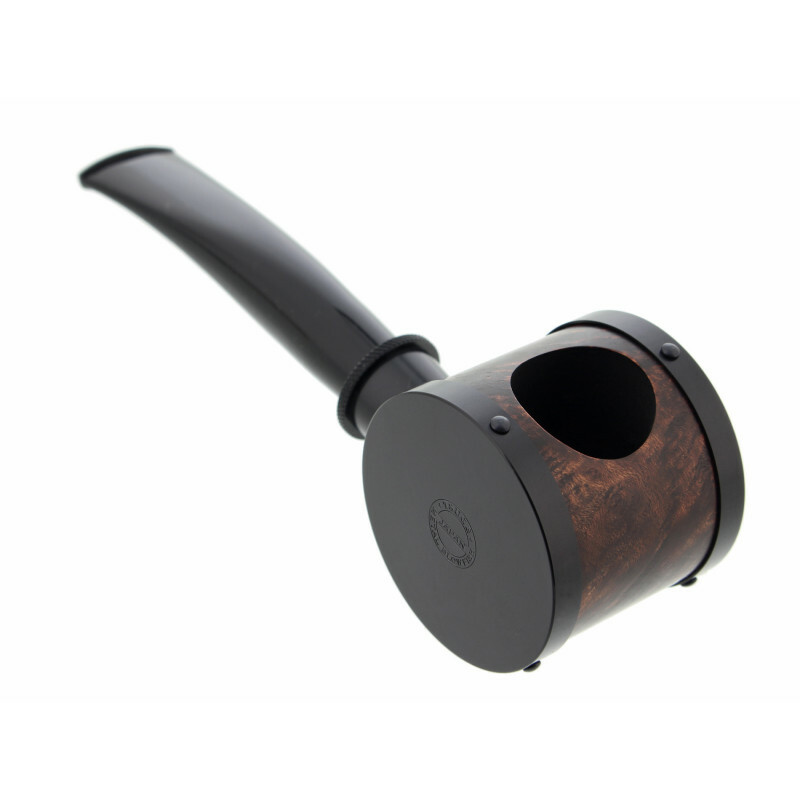 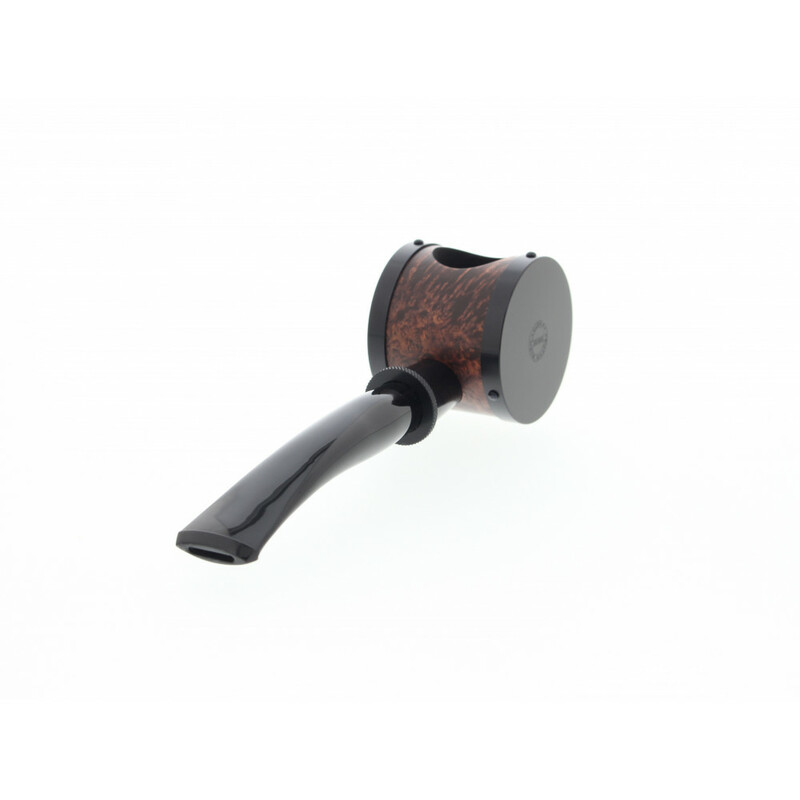 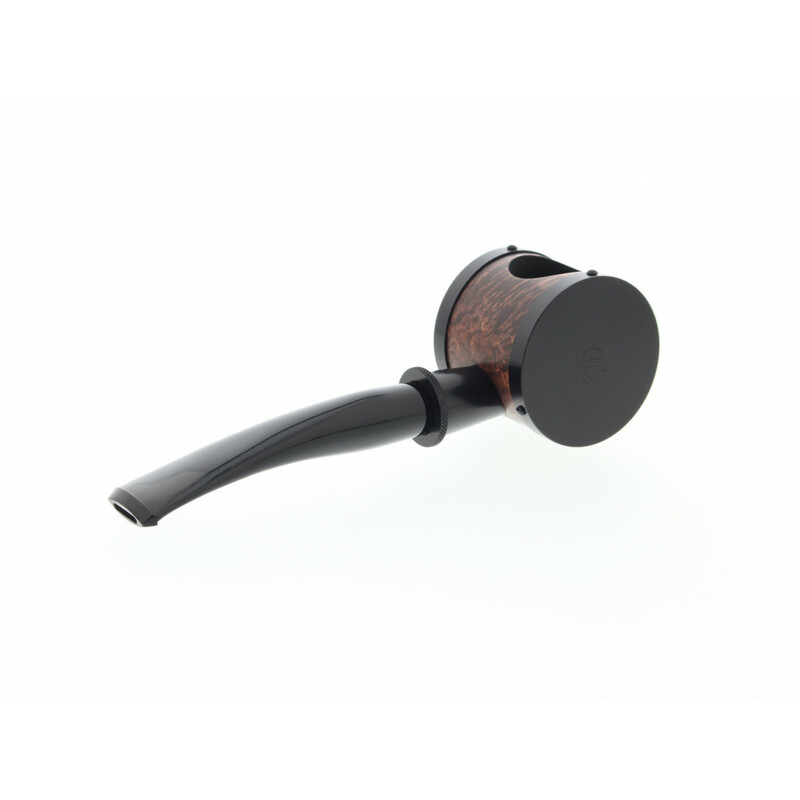 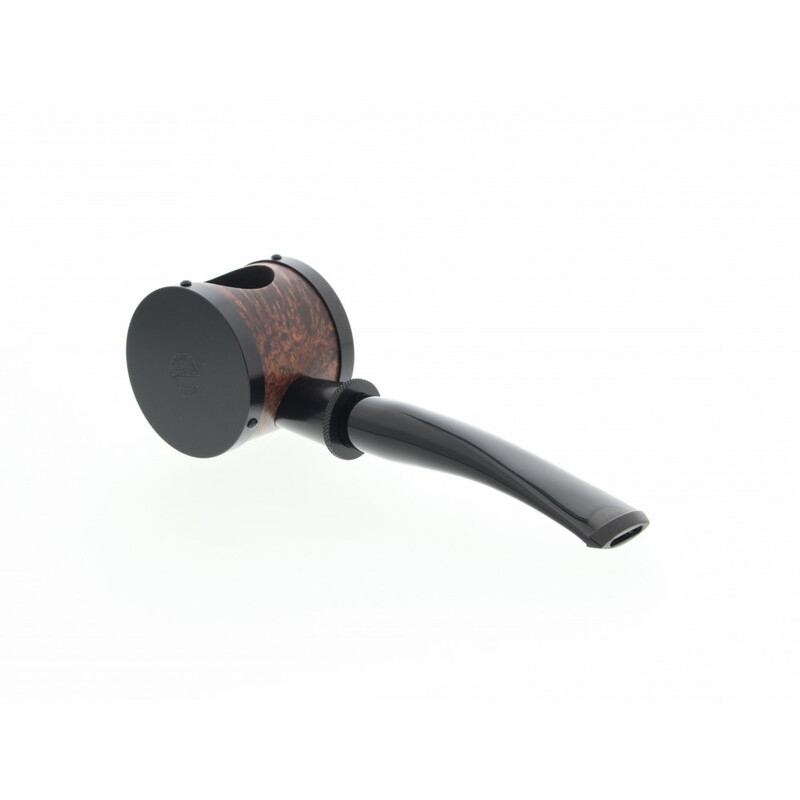 Made in Tokyo, this Tsuge pipe is the result of the combination of several materials: briar wood and metal. 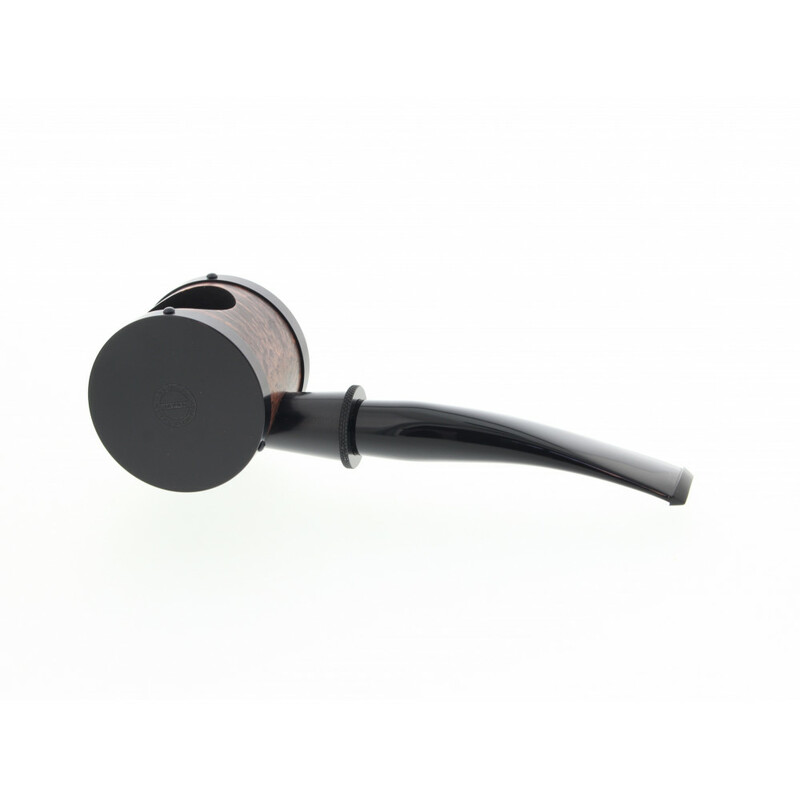 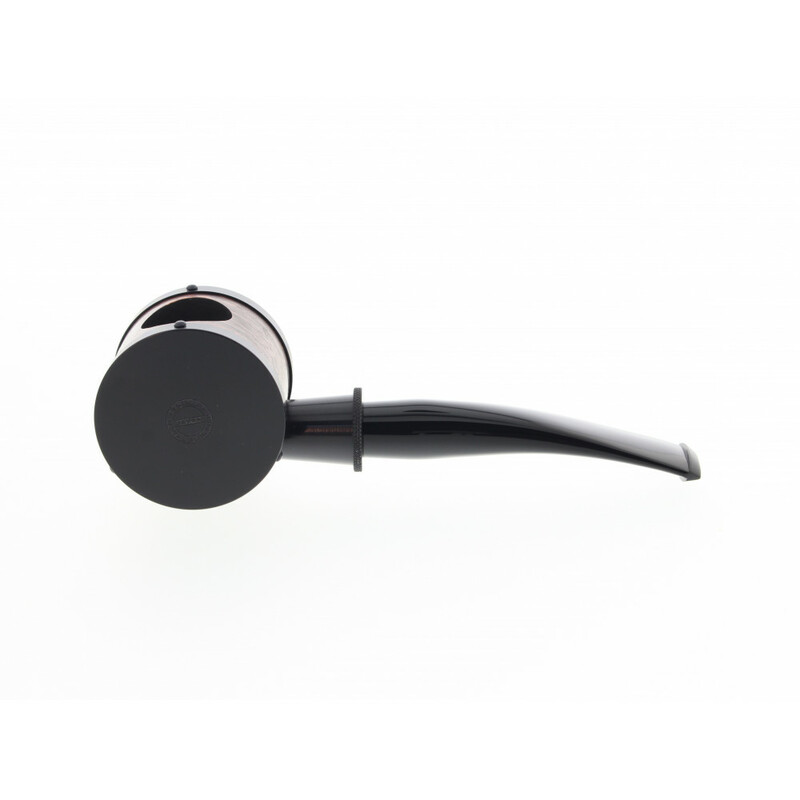 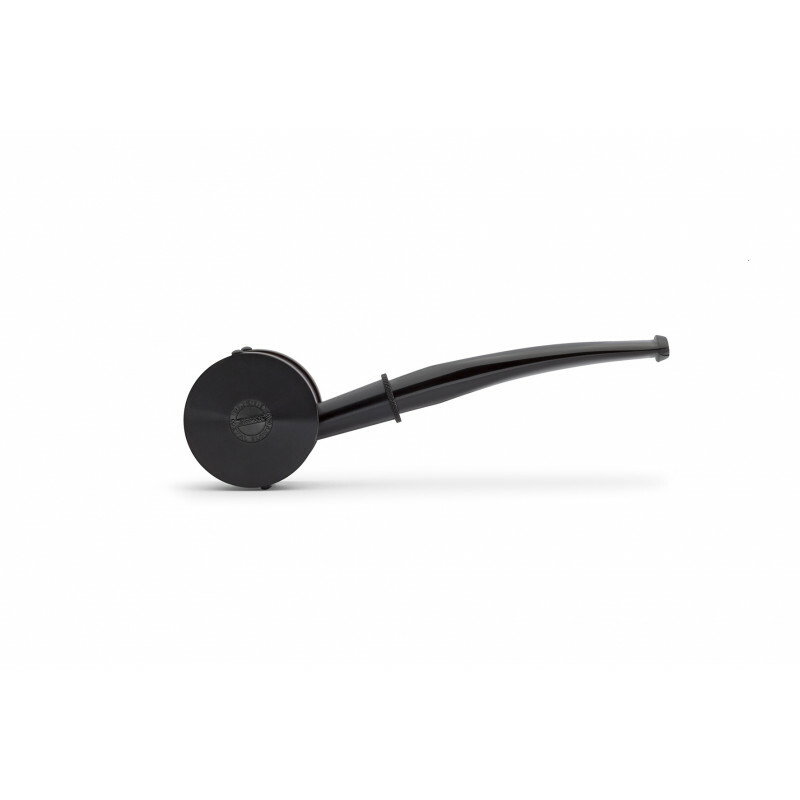 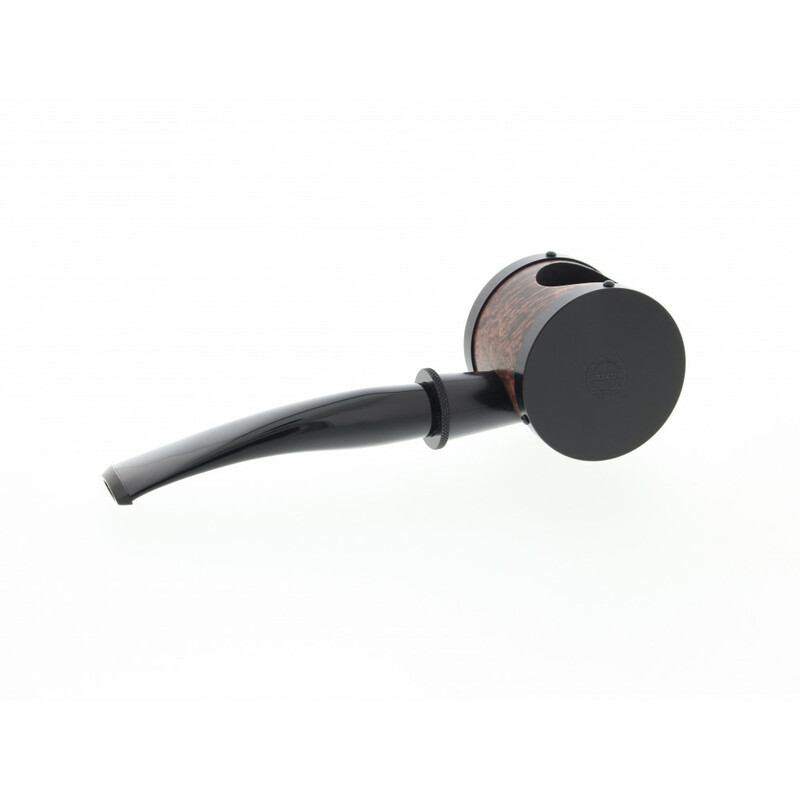 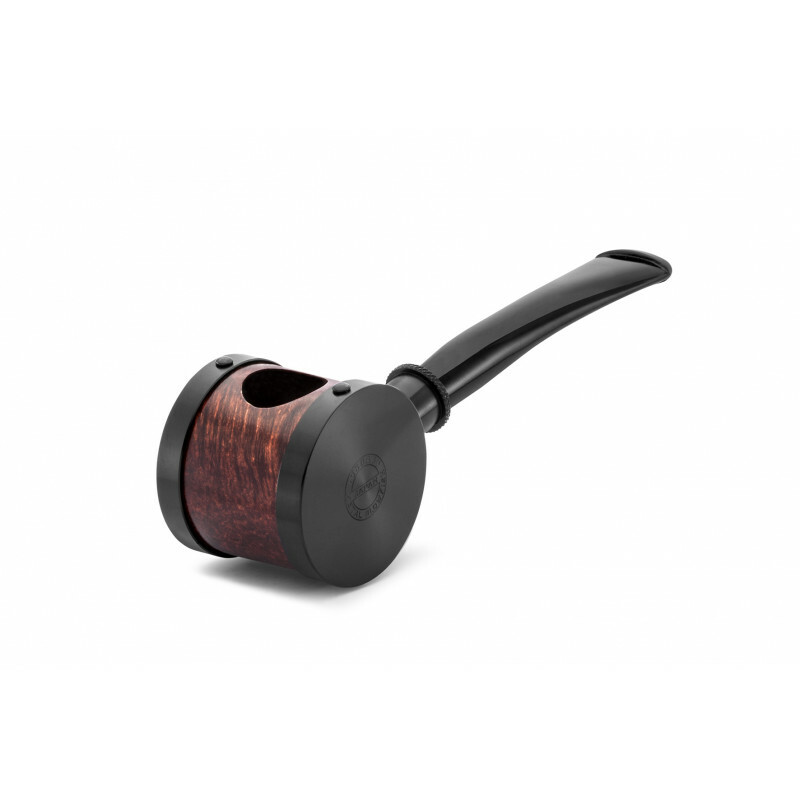 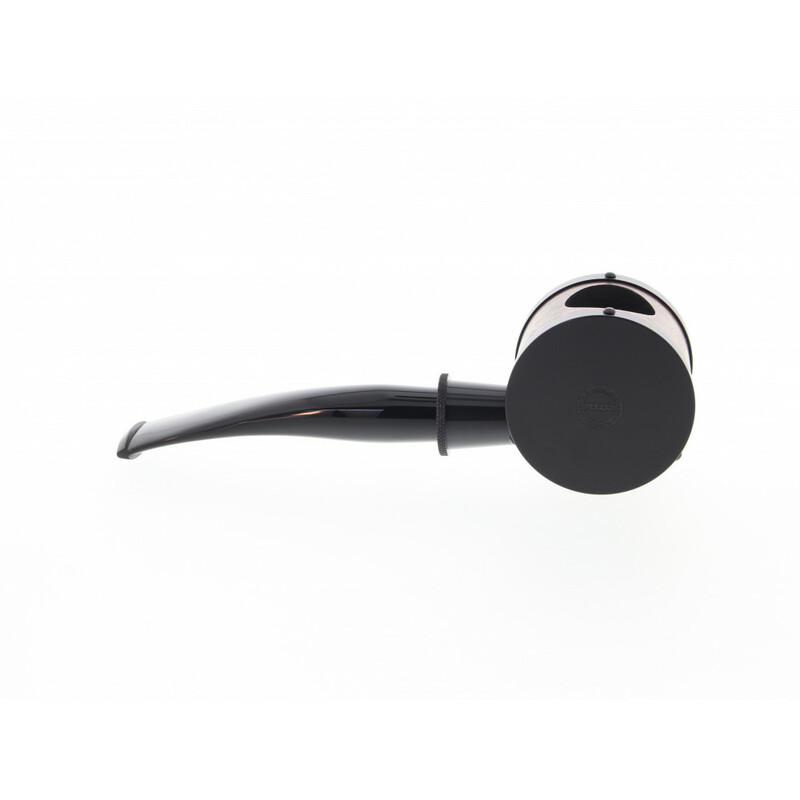 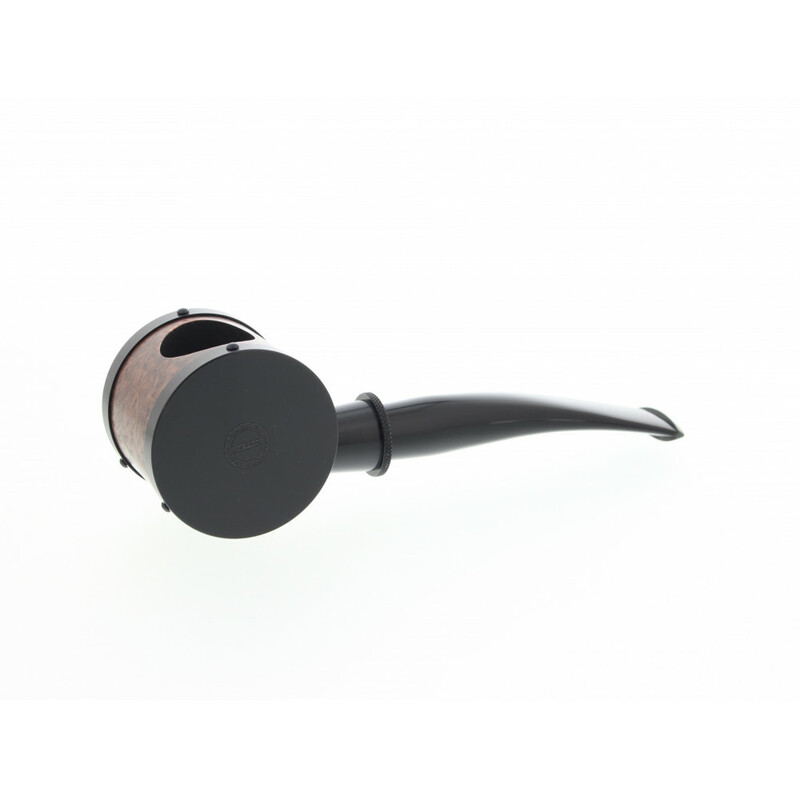 This pipe has an original shape with a round bowl covered with metal. 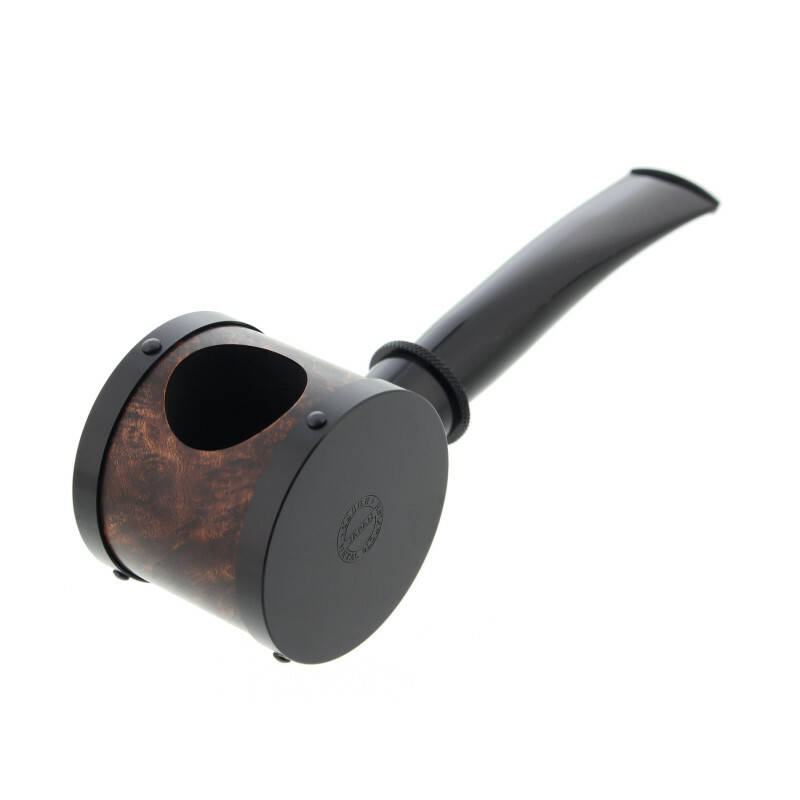 Thank to its shape we can put the pipe without risking tobacco spills. 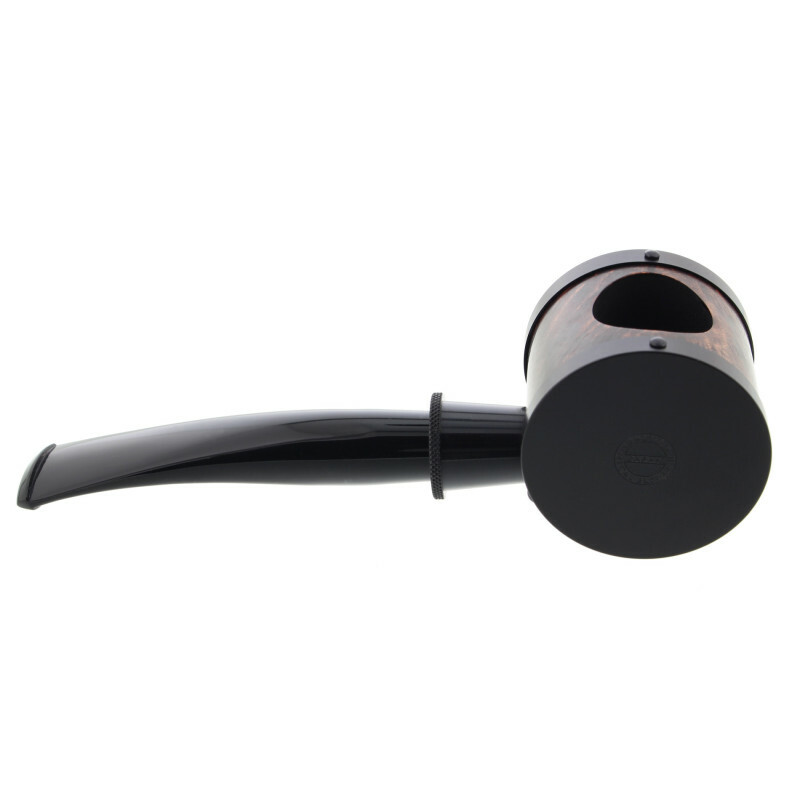 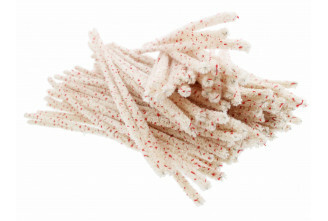 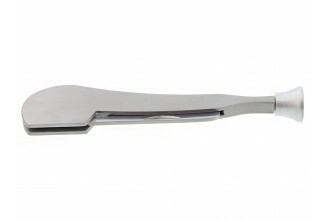 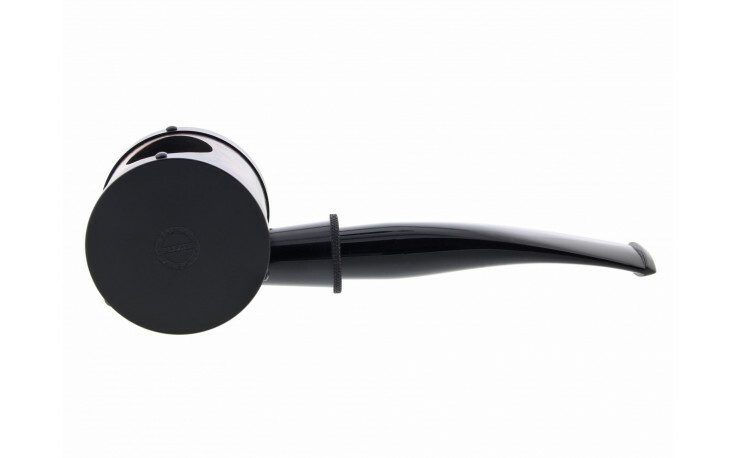 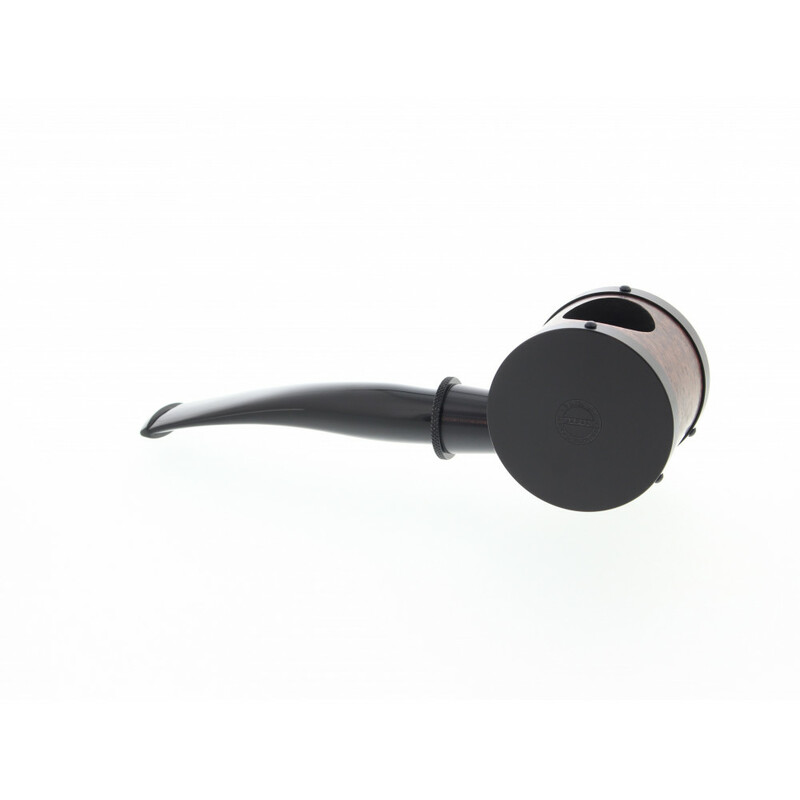 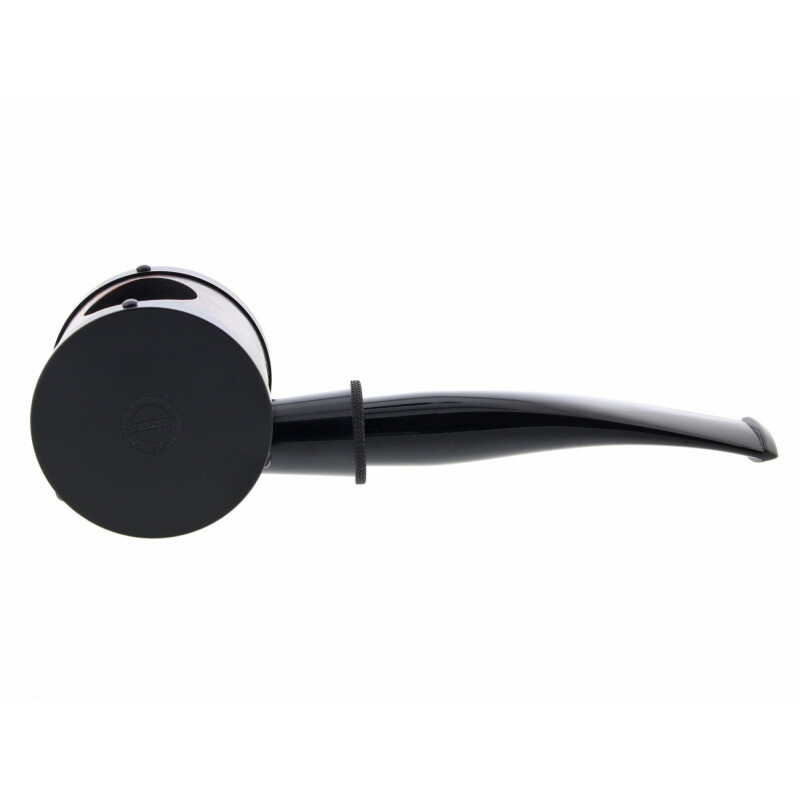 The mouthpiece is made of acryl and it is designed for 9mm filters, the most efficient filters on the market. 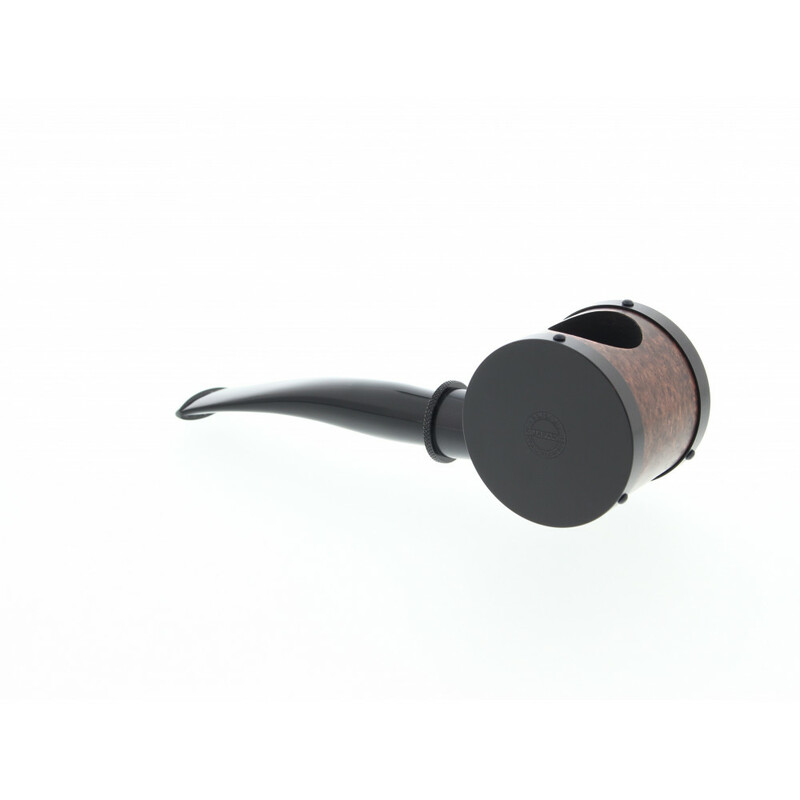 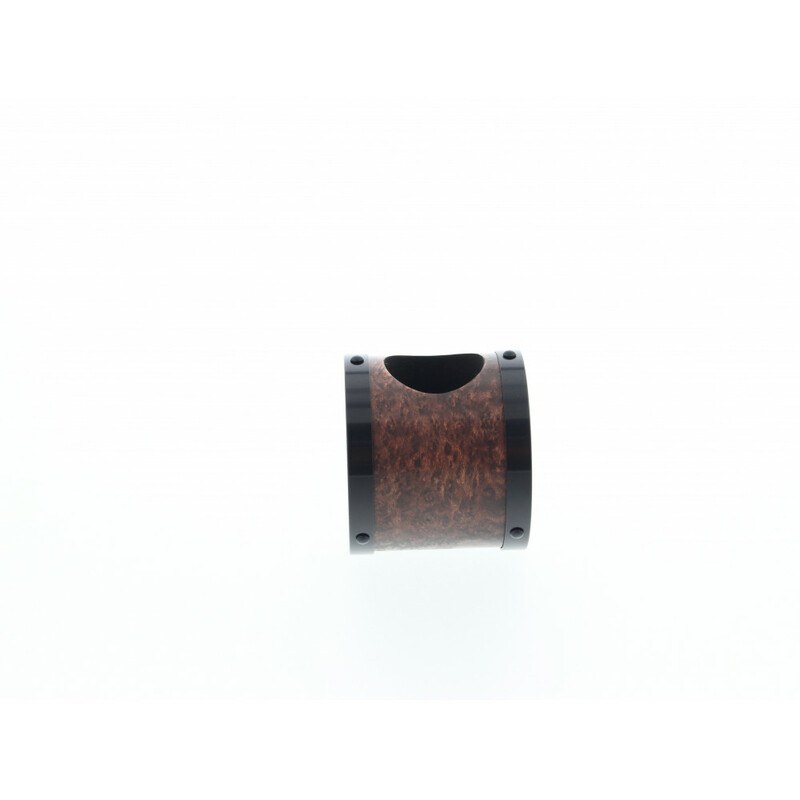 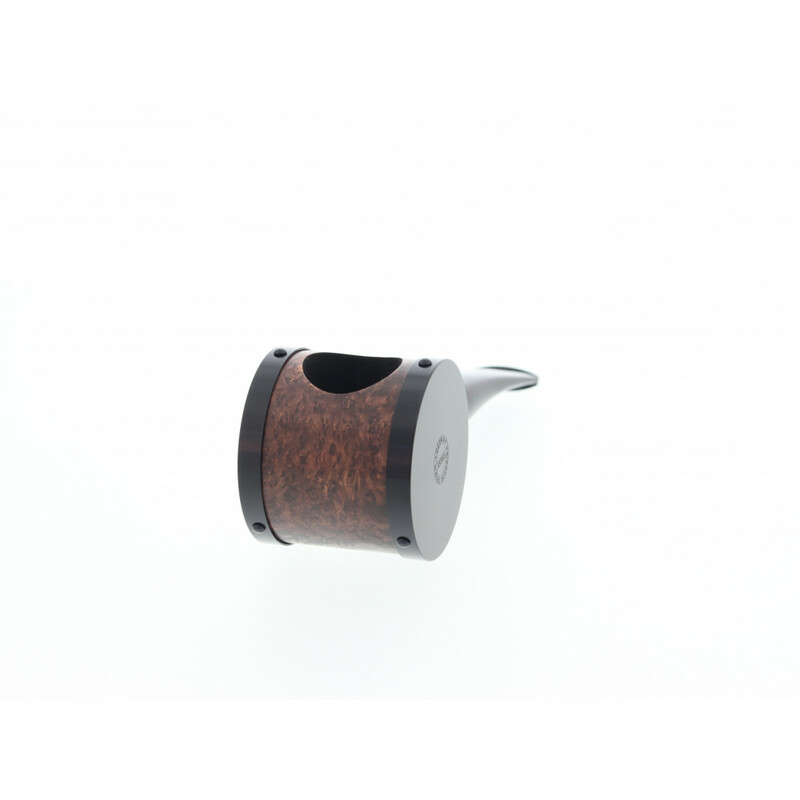 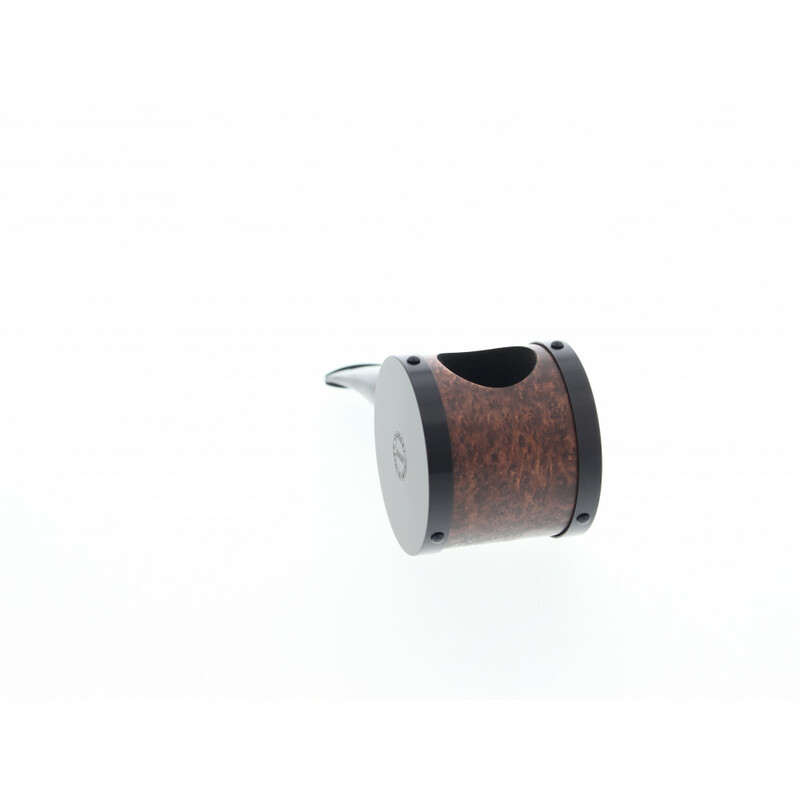 Elegant and innovative, the smart combination between metal and briar wood.